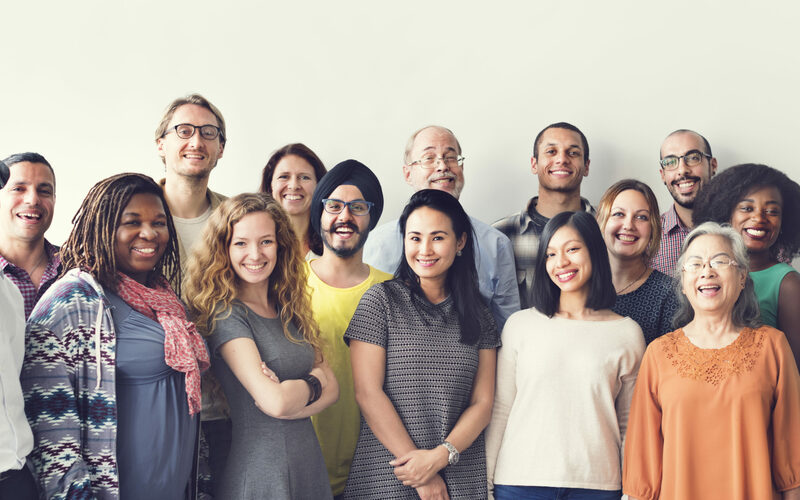 Our team techniques help to minimize conflict, bias and interpersonal friction. Volunteer your team to be part of the Living Lab. Try out and co-invent best practices. The first step in helping women thrive is making sure they are set up for success starting on day one. 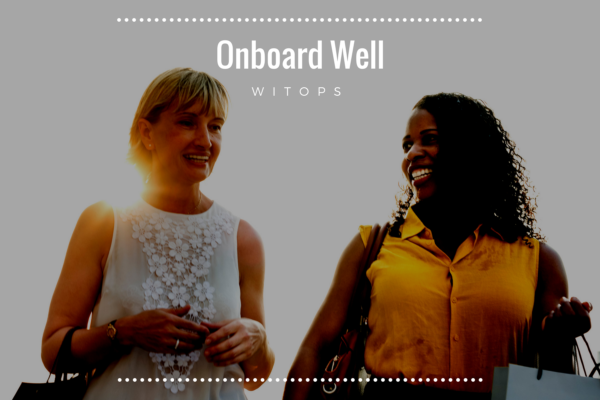 Volunteer to try our Team Onboarding Checklist. 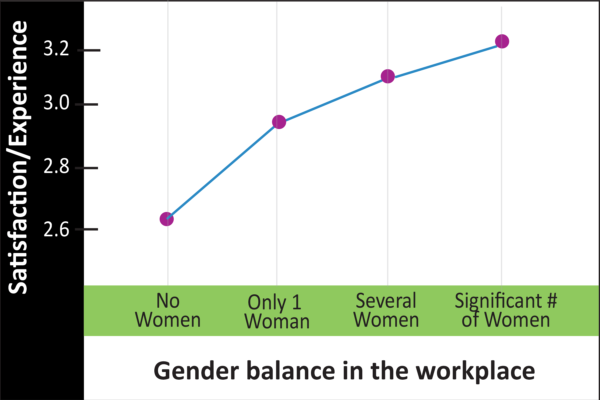 Woman “thinking of leaving” the company score lower across all factors. Contact us to try the measure in your company. 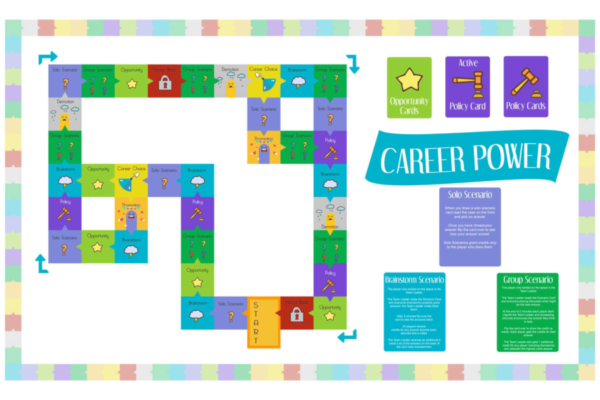 Career Power helps you discuss real work challenges with your colleagues or friends while having fun. Try it as part of on-boarding.